"Lyrics for a politicized year, for the president and anyone who thinks we need one or wants to be one." Into the frey, in time for the Inauguration, A Slap on Three Cheeks circus season is “A smart frown on the political clown in all of us.” Its 27 poems spare none of the players in Washington’s center ring. 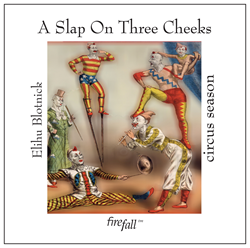 In print and as an ebook on Amazon and as an audio from Audible and iTunes, award-winning San Francisco poet Elihu Blotnick offers his wit and advice as well, for the president and those who would be one to wear as they will. This is an instant book/audio, created in 10 days and destined to last at least one election cycle. 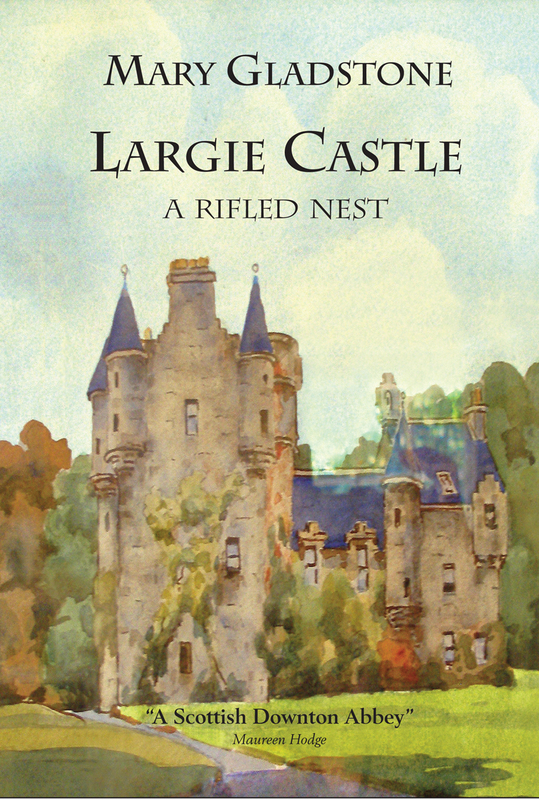 Largie Castle a rifled nest by Mary C Gladstone, a descendent of rebels and high Tories, offers her take on the life and death of her Macdonald uncle, in a non-fiction “Scottish Downton Abbey”, a sequel really to bring us into the present. The Laird-to-be and an aide to the generals, during the defeat of Singapore, died twice, the second time through slander by a jackal. Recreating her uncle’s life and adding to the British narrative in all its layered and colorful complexity, this book, to be released in March, is the first in the Highland Sea series. 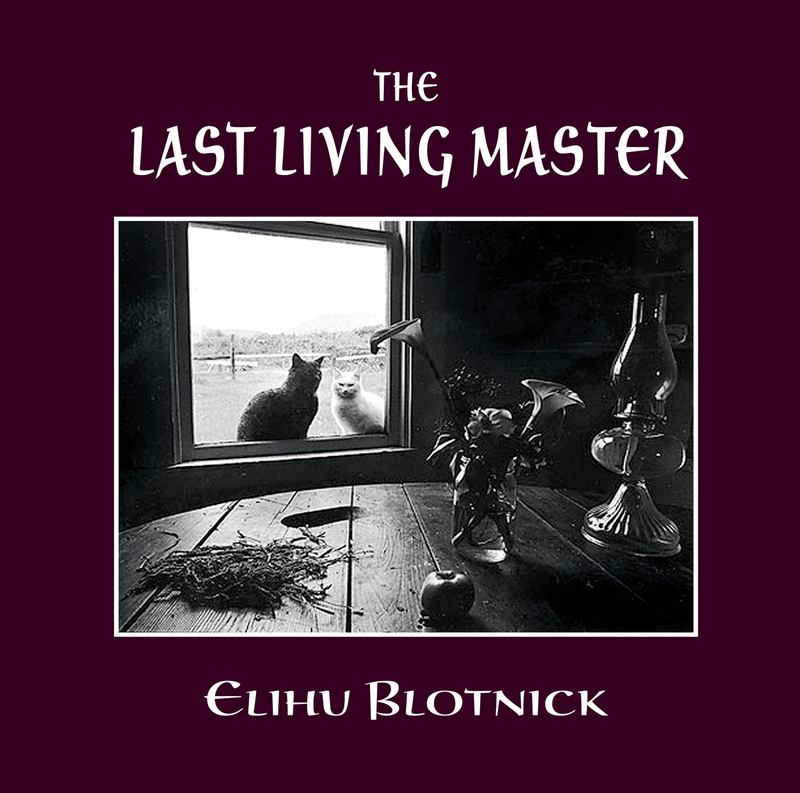 The Last Living Master black platinum, red gold, also by poet-photographer Elihu Blotnick, is a fictional memoir, but the realities of several famous photographers are revealed. A tour de force, the story involves a cross-country trip with a platinum printer and his digitally-minded son, as they challenge each other’s art and authority across time zones. The love life of the characters gives an extra dimension to the story, in their attempt to redefine family. True tales of Ansel Adams, Dorothea Lange, Edward Weston, and Frida Kahlo plus the author’s own experience give extra weight to the story. (Behind the best images in the press and gallery world are equally powerful personalities who have mastered their idiosyncracies.) The book was released in November; the audio will be available on Audible mid-February. All firefallmedia books are now being published simultaneously in the U.S. and the U.K., where firefallmedia has set up a division. Elihu Blotnick won the Poetry-in-Transit contest in San Francisco, after releasing an enduring book of poems (Russian Hill, storm year), and won praise from the NYT for another book of his photographs and poems (Saltwater Flats): "Powerful, and very personal, images of contemporary America." 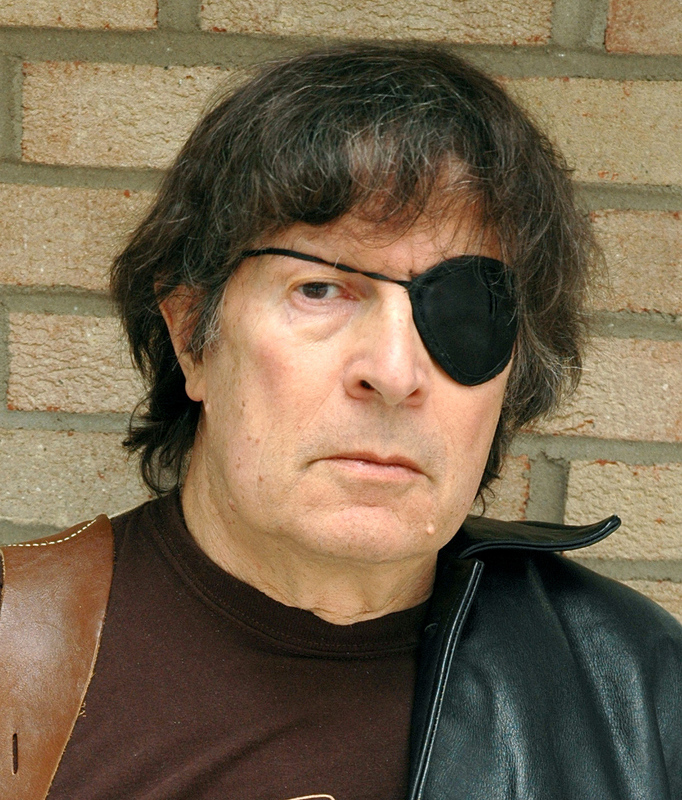 Blotnick’s voice, trained in the NYU theater department, adds interpretative resonance to his readings. Short story writer, poet, playwright and literary critic, Mary Gladstone taught for many years at the University of Edinburgh. 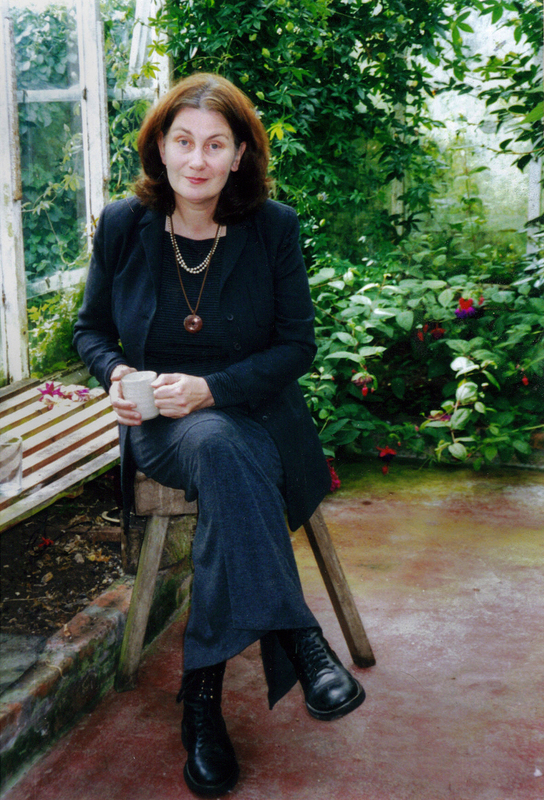 She also found time to write and broadcast on Scottish literature and the arts for the National press and BBC radio. She recently returned to Galloway where she grew up, to live by the sea in Scotland’s most southerly village.